BLOWOUT SALE. 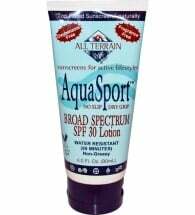 Dealing with chapped, rough skin that goes beyond the average moisturizer? 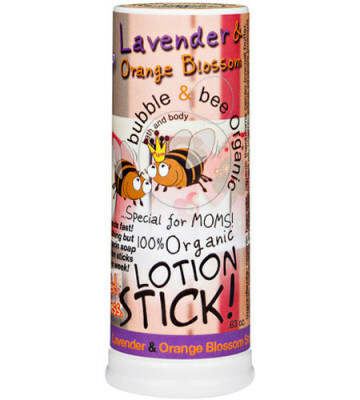 Bubble & Bee Organic Lotion Sticks are the perfect portable skin saver that fit easily in a purse, pocket or desk drawer. 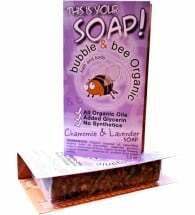 The healing elements of beeswax, cocoa butter and essential oils — all certified organic! 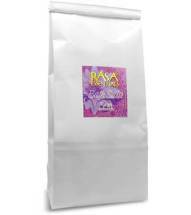 — create a seal that keeps moisture in. 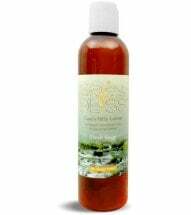 • All 100% certified organic and sustainable ingredients! Available in Coconut Lime only. Perfect for use with children. No mess, no lotion in little eyes!